BAE Systems to create new UK combat vehicles JV with Germany’s Rheinmetall, US Supreme Court allowed DoD to implement transgender policy changes and CACI International to buy LGS Innovations for $750m. Army-Technology.com wraps up key stories from January. Spain is one of 12 nations that have ordered the most current Chinook configuration. Credit: Boeing. 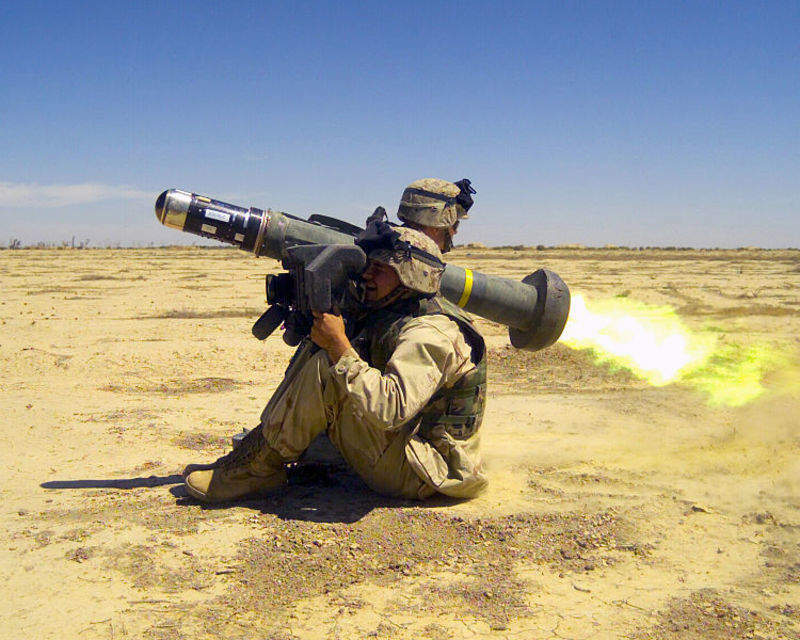 A soldier launches a FGM-148 Javelin anti-tank missile. Credit: SGT Mauricio Campino, USMC. 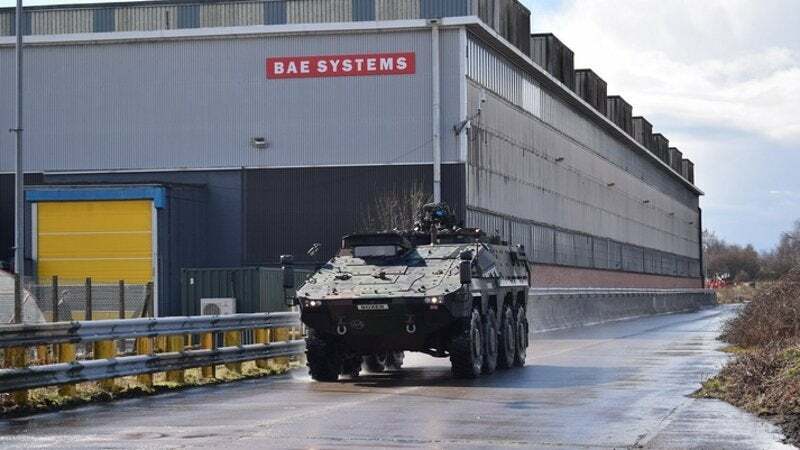 UK defence contractor BAE Systems agreed to sell a 55% majority stake in its UK combat vehicles business to German tank manufacturer Rheinmetall. The US Supreme Court lifted three of four injunctions that blocked the Department of Defense (DoD) from implementing changes to the military transgender policy. However, it noted that a stay on the rules will still remain in place until a decision is made from a Maryland circuit court. CACI International agreed to acquire LGS Innovations from Madison Dearborn Partners (MDP) and CoVant Management in a $750m deal. 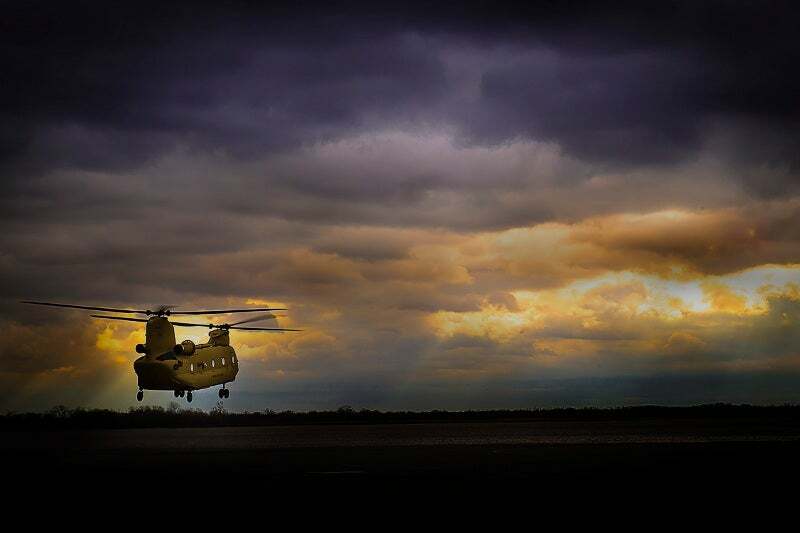 Boeing was awarded a contract to modernise the Spanish Army’s entire fleet of CH-47D Chinook helicopters. Under the contract, the company will remanufacture 17 CH-47D Chinooks to the CH-47F model configuration. 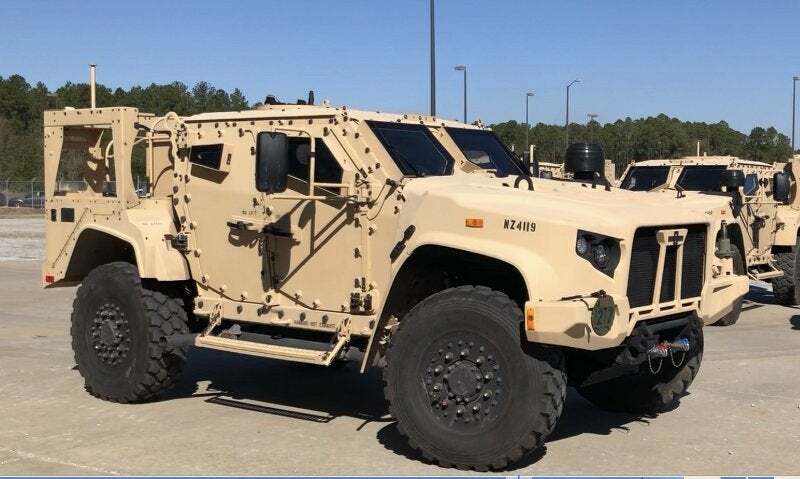 The US Army started fielding the first joint light tactical vehicles (JLTVs) to the 1st Armored Brigade Combat Team, 3rd Infantry Division, at Fort Stewart, Georgia. Raytheon and Lockheed Martin’s Javelin Joint Venture (JJV) received a contract for the manufacture of F-model (FGM-148F) missiles. The contract marks the start of an initial full-rate production agreement and will see the company produce 2,100 F-model missiles. This award follows an extensive system qualification test programme and the missile delivered 21 successful flight tests. Science Applications International Corp (SAIC) closed its merger with US Government services contractor Engility Holdings in a $2.5bn all-stock transaction. 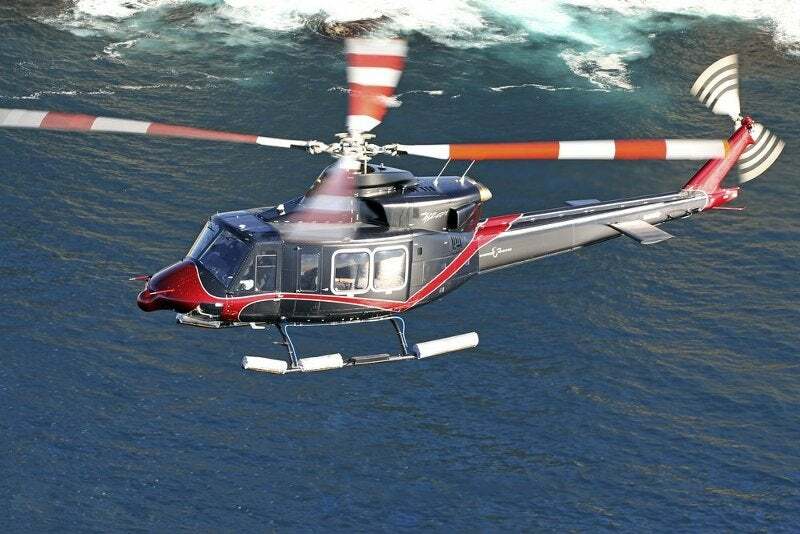 The Indonesian Army and state-owned aerospace company PT Dirgantara Indonesia (PTDI) signed an agreement for the delivery of Bell 412EPI assault helicopters.